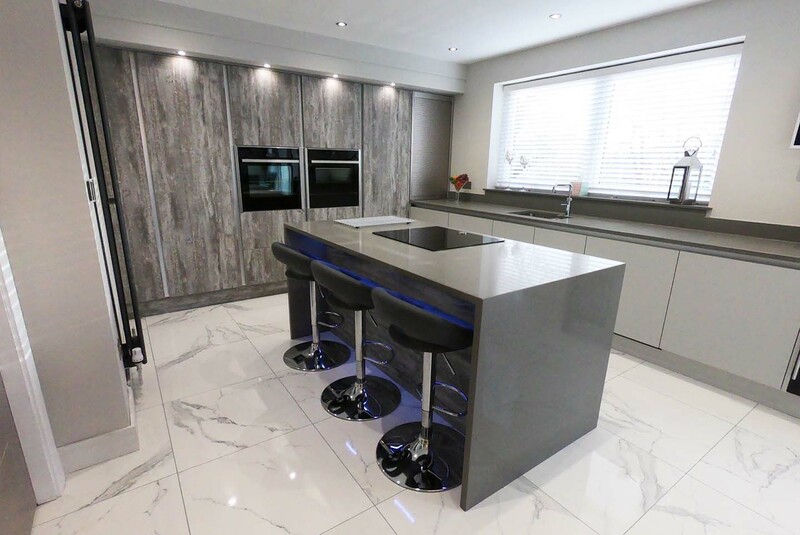 At Purple Kitchens we offer a rather unique experience compared to other companies. 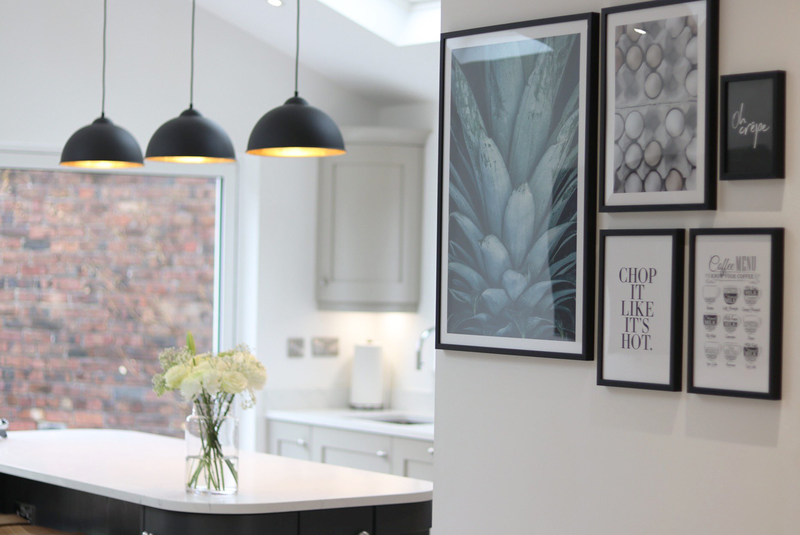 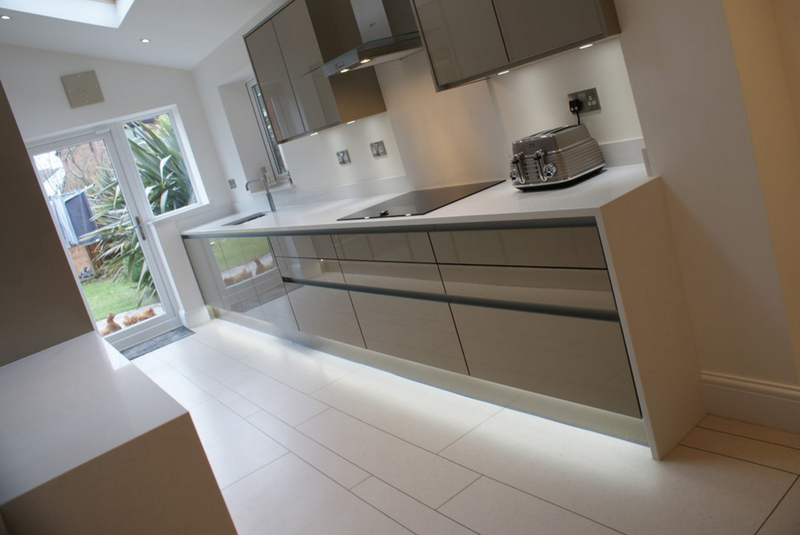 We aim to simplify the kitchen design process by offering honest, friendly and professional advice. 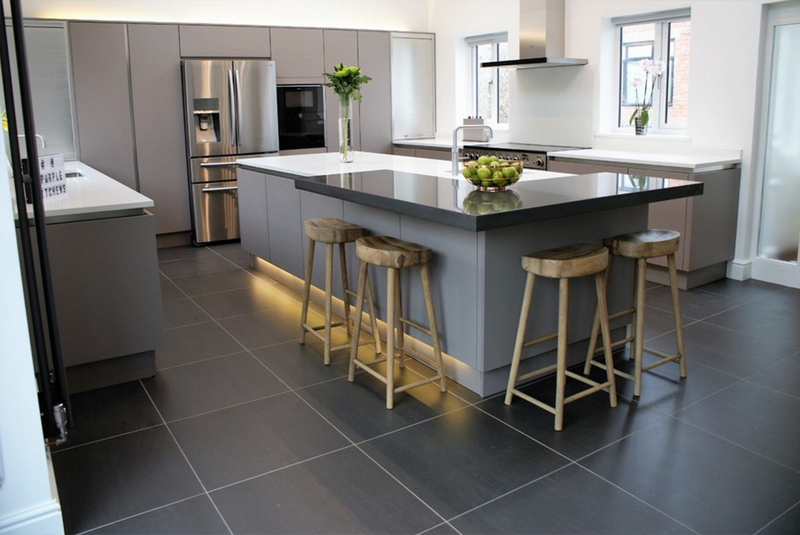 Our showroom has extensive displays allowing you to browse at your leisure. 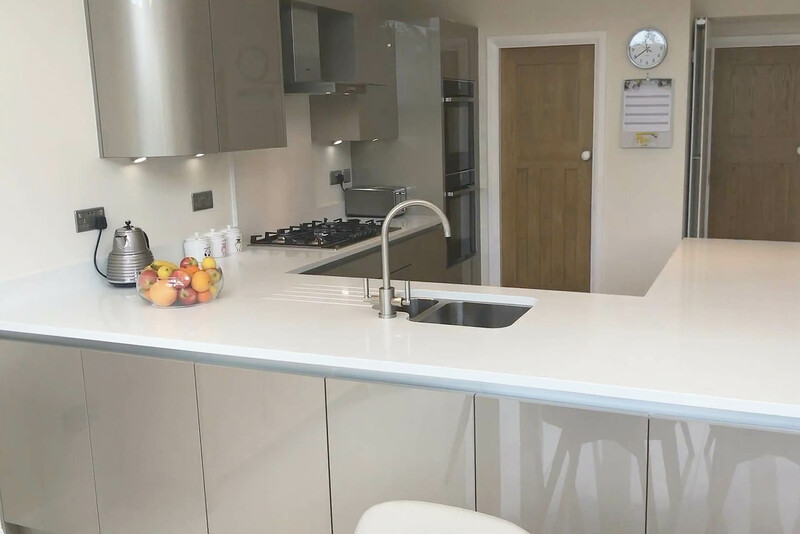 You're guaranteed a warm welcome when you visit our beautiful fitted kitchen showroom which is open 6 days a week for your convenience. 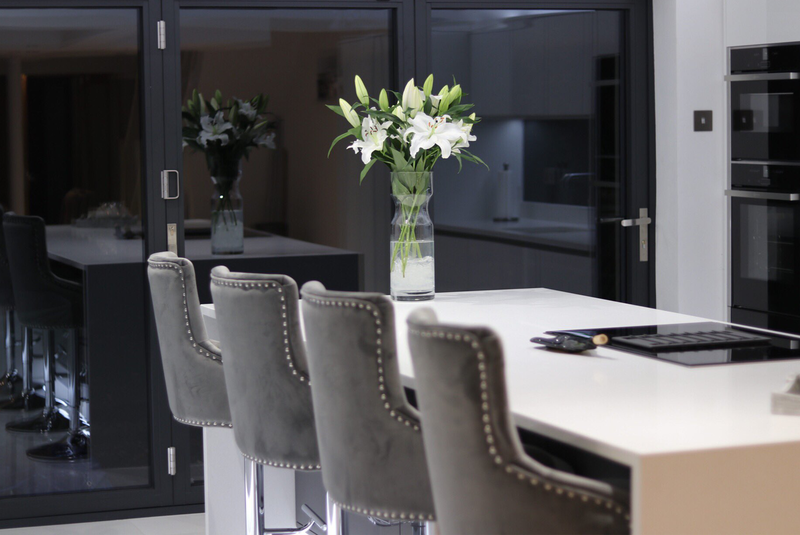 Call in to chat to a member of our team. 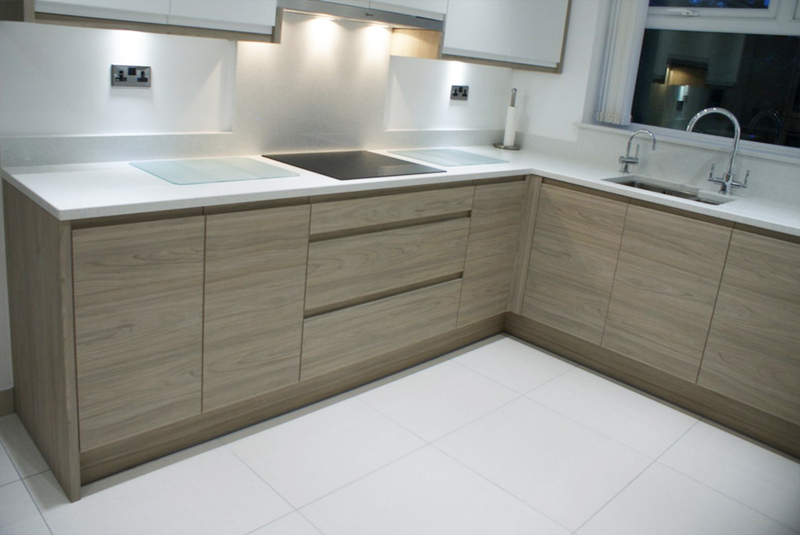 With over 20 years experience in kitchen design, you can rest assured that you're talking to the professionals. 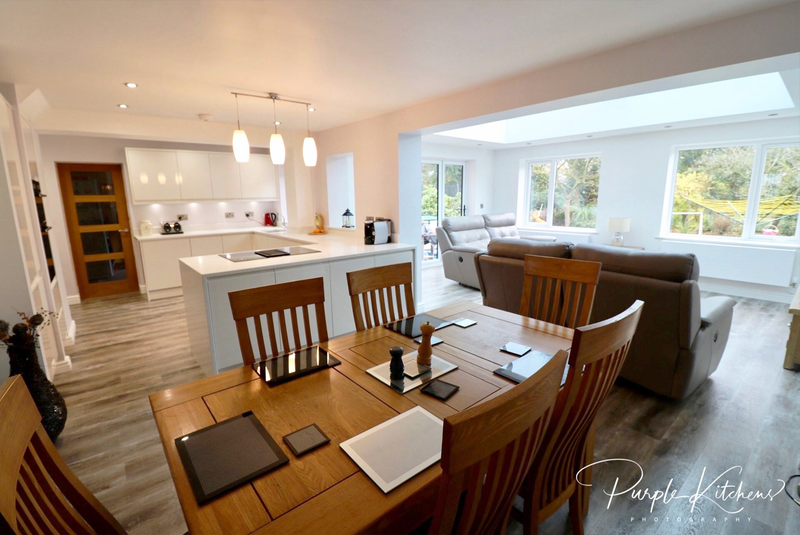 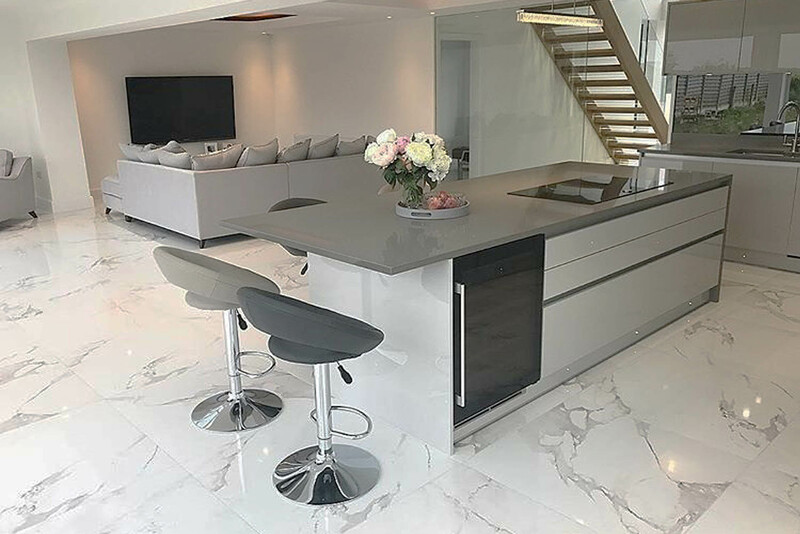 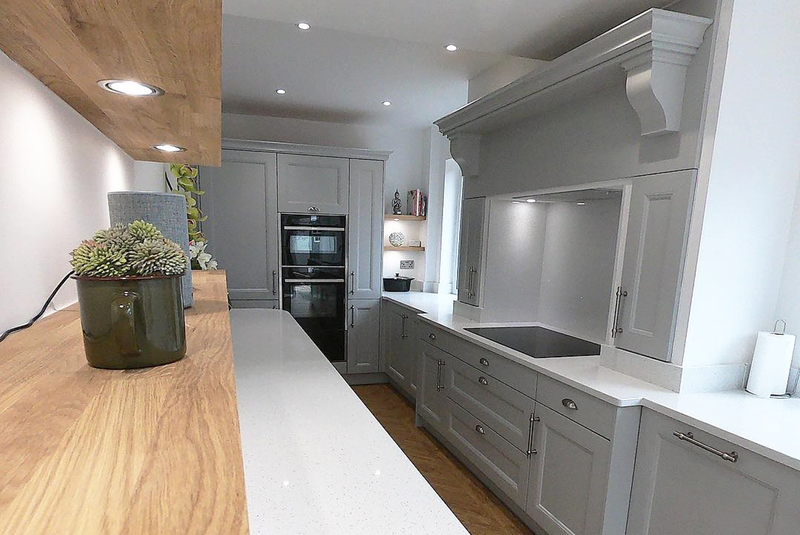 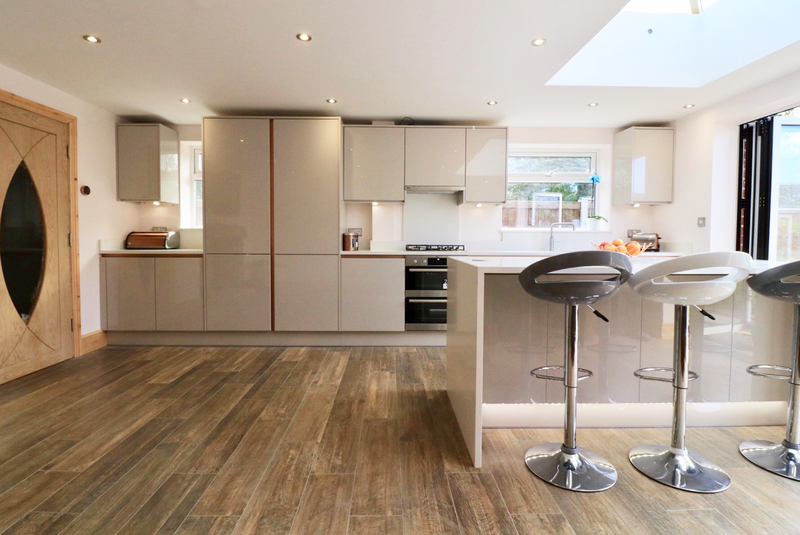 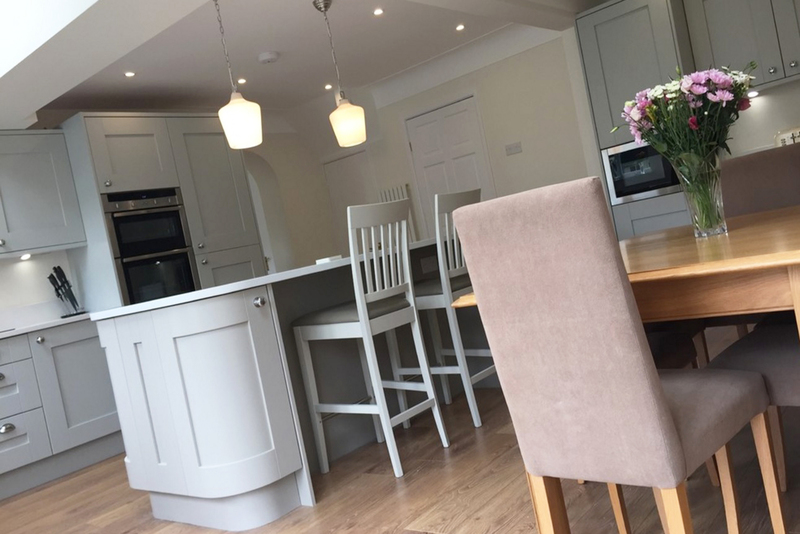 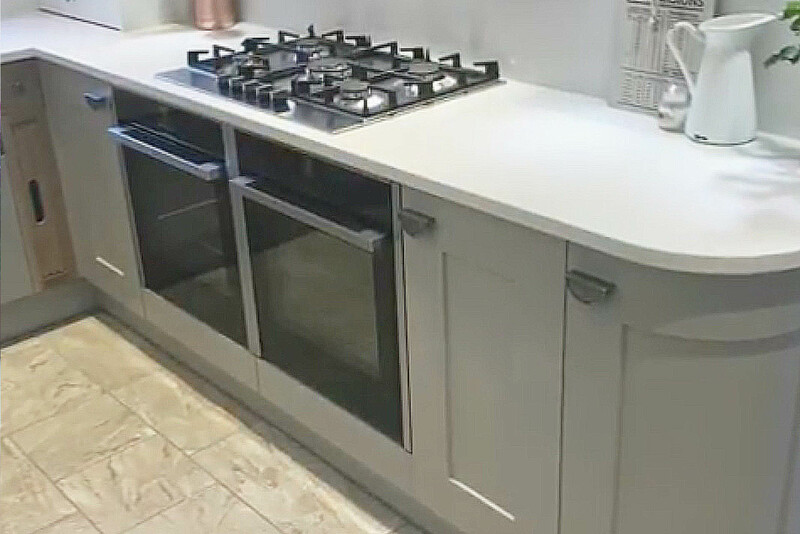 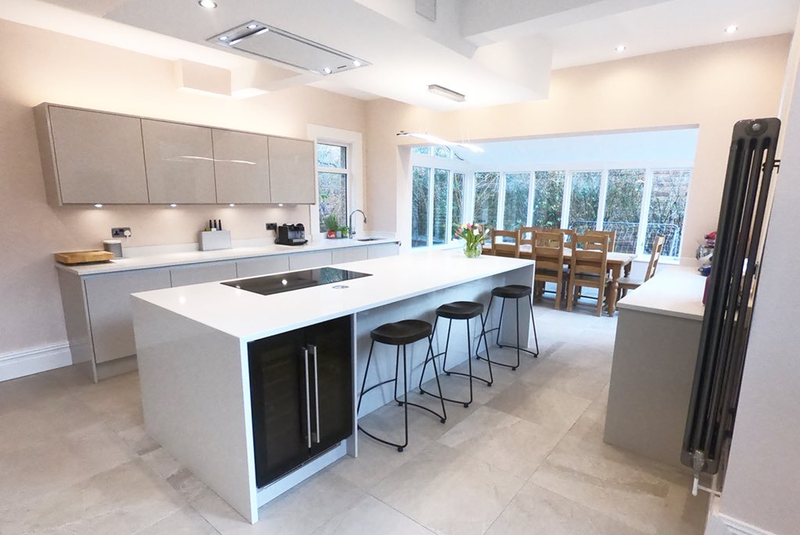 With our free plan & kitchen design service we can either arrange a home consultation visit or feel free to bring your own plans into our kitchen showroom. 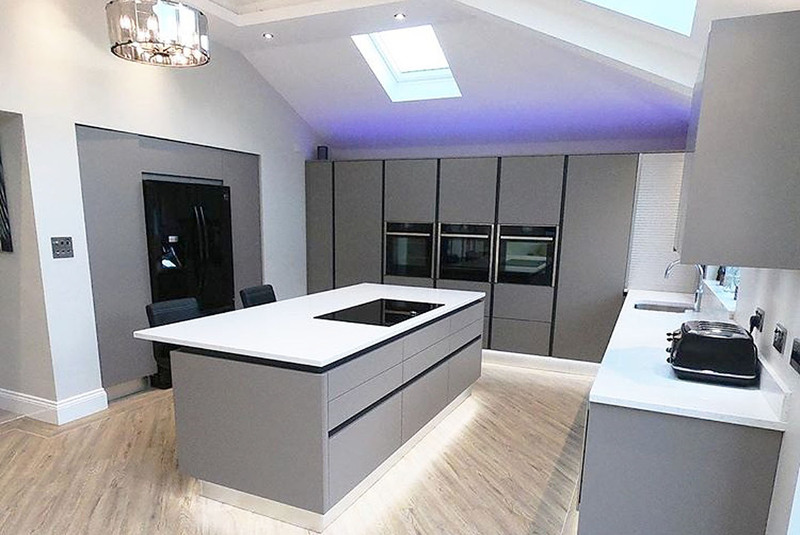 Here you’ll find some examples of our recent projects.